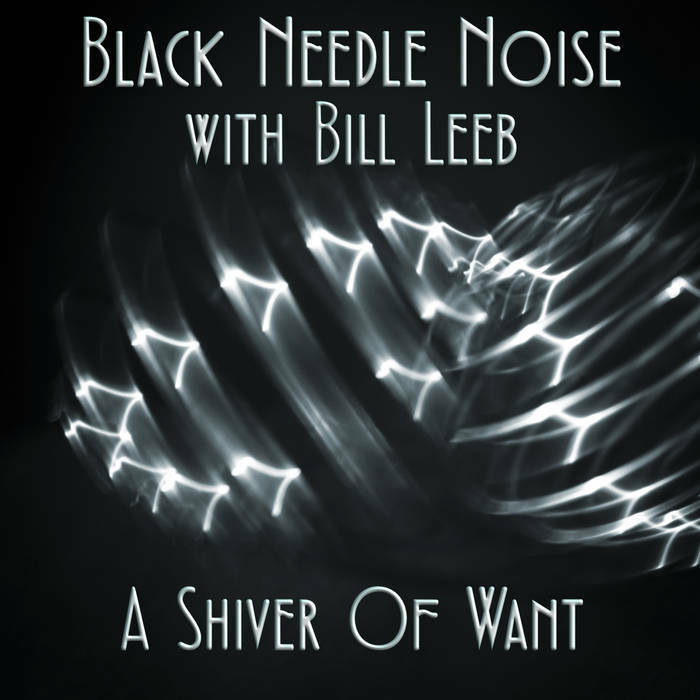 John Fryer's Black Needle Noise teams up with Bill Leeb for "A Shiver Of Want"
Over the years John Fryer has produced countless influential and important acts - This Mortal Coil, Depeche Mode, Love and Rockets, Clan Of Xymox, Cocteau Twins, Yaz, Nine Inch Nails, and SO many more. 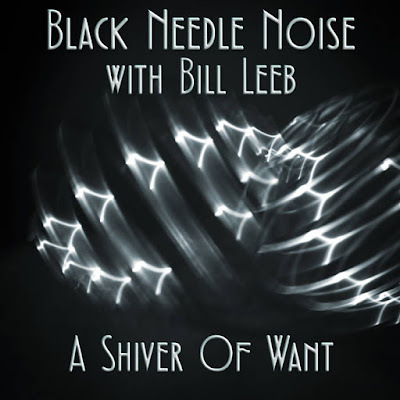 Last year Fryer launched his latest project Black Needle Noise and since then has released two full length albums, including an 11 track record titled Lost In Reflections. Lost In Reflections features several guest vocalists, including electro-industrial pioneer Bill Leeb (Front Line Assembly/Delerium/Intermix/etc) on the standout track "A Shiver Of Want." The single is a rare one-off collaboration to feature Leeb on vocals - though he's highly sought after, Leeb is known to refuse most collaborative offers. He agreed to work with Fryer after the two met and hit it off in Norway a few years ago. Though it took some time for the stars to align, they finally got together and created the dark electro track. "To me, the lyrics are like you are peering through a looking glass at your life, as if it were a third person. You are trying to grasp its fluidity as it slips through your mind and soul, having absolutely no control of where it is truly taking you on its final journey. Somehow one tries to come to terms with this, but it never gives you a clear picture or resolves in your subliminal state or dreams. Everyone knows it will end, but I do hope somehow a realm of consciousness will arise and we can all dream for eternity through our spirits. Yes maybe this sounds a bit optimistic, but we need to find hope in one form or another. A shiver of want." Lost In Reflections is available to purchase from Amazon, Bandcamp, and Pledge Music.